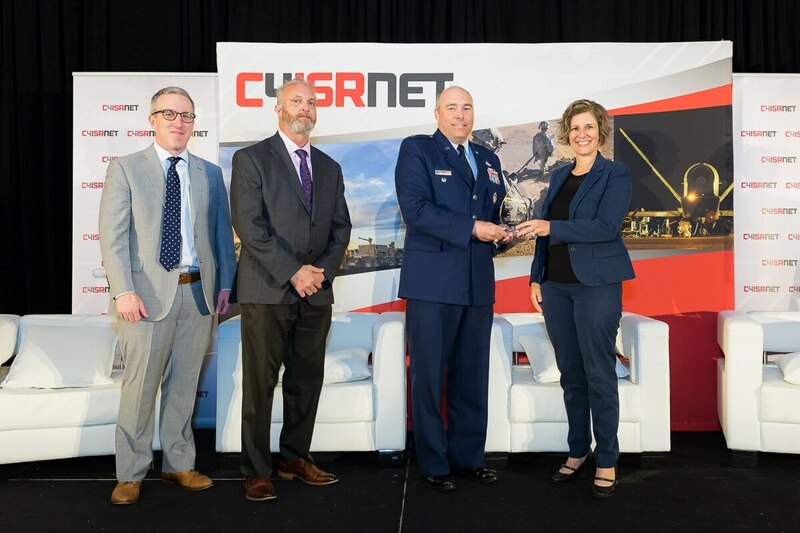 Members of the Information Technology Investment Portfolio Suite (ITIPS), the winners of the C4ISRNET Software Management award, accepting at the 17th annual C4ISRNET conference. Each year, C4ISRNET honors defense community leaders in technological innovation and capability development during the annual C4ISRNET conference. This year’s awards were presented May 10 in Arlington, Virginia. 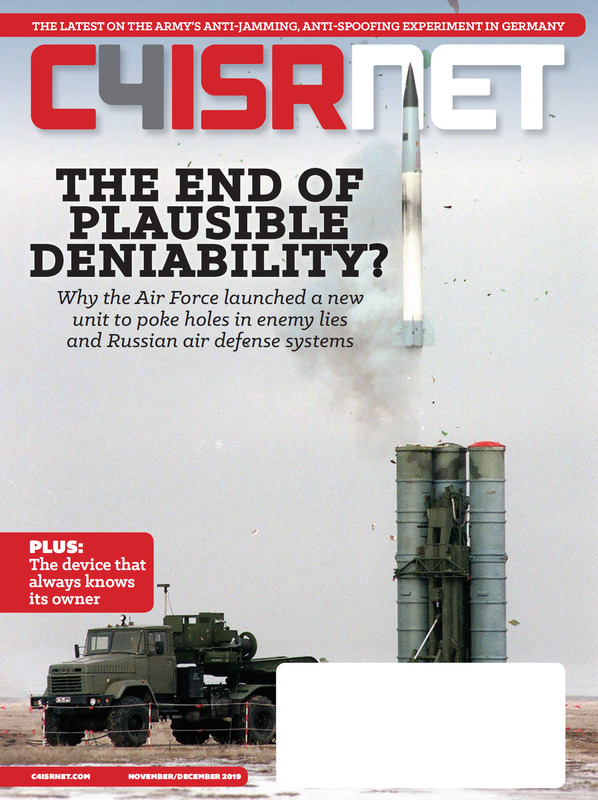 The C4ISRNET Software Management award was presented to the Air Force’s Information Technology Investment Portfolio Suite, or ITIPS. The nomination said ITIPS delivered a next-generation portfolio management system to characterize reporting and compliance for $8 billion dollars in Information Technology assets across the force. By leveraging commercial software and cloud-hosting technology, this innovative solution overcame a 10-year logjam to sunset the legacy approach, combining well-built processes with modern technology to increase accuracy, fidelity, and efficiency of IT investment management. The team included Lt. Col. David Blau and Stan Herzog.